Donors shall remain engaged you engage them with real facts and needs of the community which you intervene in. It can be done by magic of words and attractive visuals to paint a picture of need and hope. There are many ways to tell a story like videos, photos and a well-written narrative. All have the prospective to be informative and evoke sentiment. Crayons to Classrooms educates clearly through a bulleted attractive write–up how supplies are needed at schools and donors can give what kind of supplies and on what occasion. If they yet have some query or want to engage further, there is a contact address too. Once your donor donates online, you have to strategize to keep them updated about your new campaigns or the social impact the intervention has made. Send them e –newsletters or invite them to join your page on facebook wherein you flash regular updates. Cause Vox study reveals that donor engagement and subsequent retention is enhanced if nonprofits take the interests and demographics of the donors in mind. It is advisable to find out about donors and what particular aspect of the organizational work they are interested in or which particular region of the world they want their contribution to go to. Offer volunteer opportunities and also ask them to participate in fundraising events or advocacy meetings. Human Rights Watch provides details of various target population and countries and programme intervention which donors can engage in. All their mission of intervention has captivating graphics, compelling narratives and link to donate page. In this way, the donors have a wide option of interventions they would like to engage in again. npEngage highlighting the study of Target Analytic states that donors giving online gave more than their offline counterparts at every age level. Though the younger population of below 55 years gave more online and 42% of these online donors had household income of over $100,000 it clearly states that they are not better than offline donors in anyway. Nonprofits have to understand that channel of engagement and channel of transaction is totally different. Steve MacLaughlin, Contributor VP of Data & Analytics at Blackbaud in Huffington Post states that ‘many nonprofits are still chasing online zombies. In 2010, first-year retention for multichannel donors was 51% compared to 30% for offline donors and 22% for online donors. Since then, the retention rate of multichannel donors has increased another 10%, while both online and offline have remained about the same’. It is thus advisable to focus on both types of donors. All engagement opportunities, whether online or offline, should end with a call to action. Encourage your donors to take action either by connecting on social media or read and comment on a story or share a promotional video for which they had donated or persuade friends and family for donations. 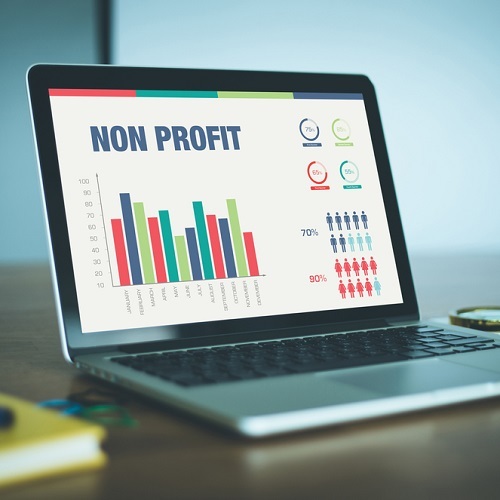 Besides the balance, focus on dispelling myths about nonprofits. Other than conveying them about your organizational mission or campaign, make them aware about your socio-economic contribution to the community. End with a simple Thank you! The word ‘thank you’ is the most effective key for donor engagement and retention too in your organization. As Adrian Seargent state that 10% increase in donor retention can increase the lifetime value of your donor database by 200%. Thank Your Donors after Each Gift. As their contribution has made a significant difference on the impact, think of creative ways to express your gratitude. A personalized mail or a phone call or an appreciation word in the newsletter shall enhance their engagement. Avoid using generic e mails. 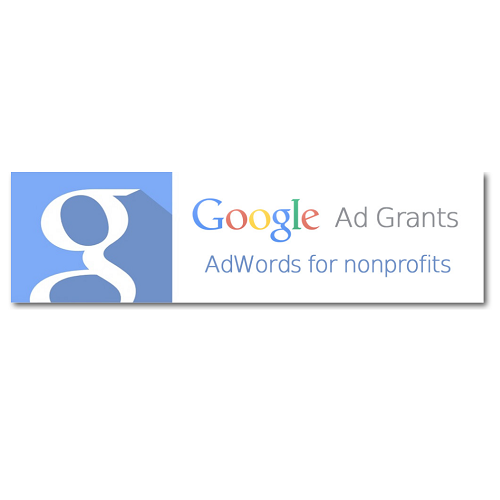 Your Nonprofit’s social media page or newsletter can be an optimal source of acknowledgement. 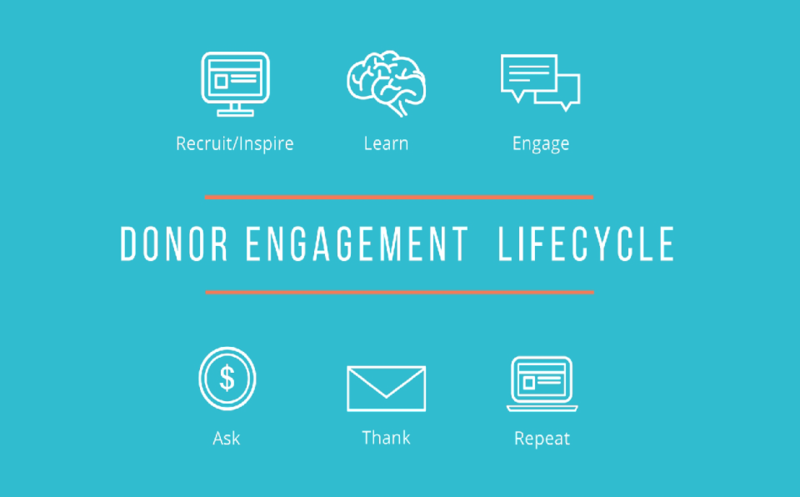 The true power of an email newsletter is to use it as a donor engagement tool. 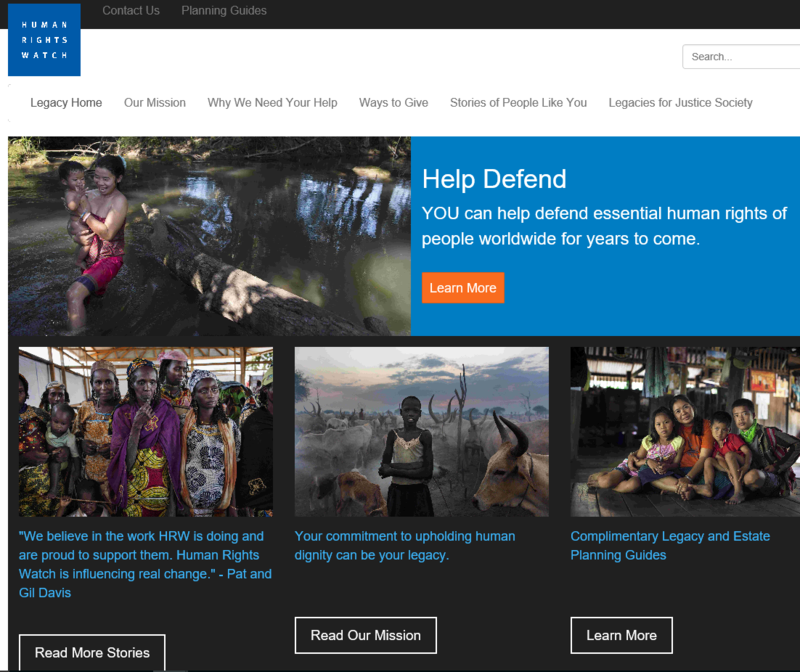 Craft your messaging efforts on how the organization is achieving its mission, who is being helped and how donor support is creating a difference in the lives of many. The challenge is to reframe the e-newsletter so it’s focused away from only news sharing and focuses on deepening donor engagement. Donors are interesting people rather a special class of “social media influencers and you should be keeping tabs on them via social channels where they are active. Always retweet their content and engage in direct messaging with them as cross-channel communications will allow you to deepen relationships with donors. Unicef Romania categorically mentions the name and contribution by 3 donors in the Baby Friendly Hospital Initiative and projects for children with disabilities. With pictures and narratives of every donor and on which aspect of the programme their contribution shall be invested on, Unicef Romania says a simple ‘thank you’.